Spring classes meet once or twice a week for six weeks. Once upon a time, there were so many stories to act out with new friends! Whether we are sailing on the ocean or fighting dragons, there are so many possibilities in a preschooler’s imagination. 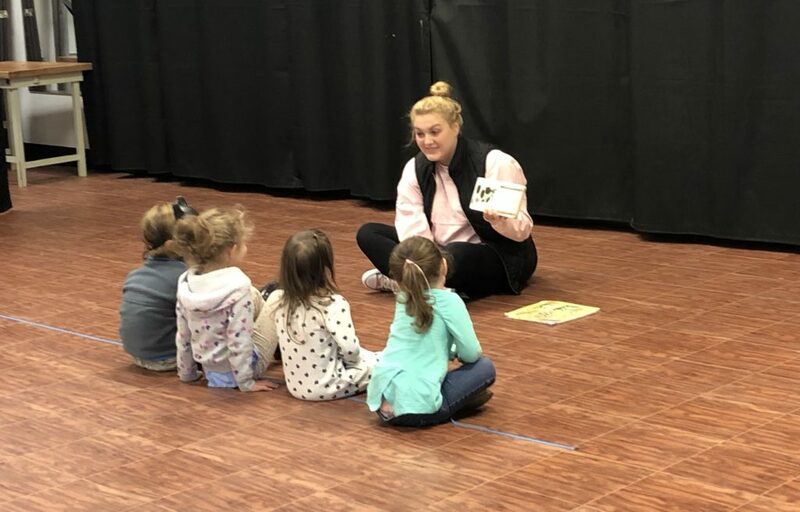 In this class designed just for 3 – 5 year olds, your young actor will create a character, learn a line and act out a new story. 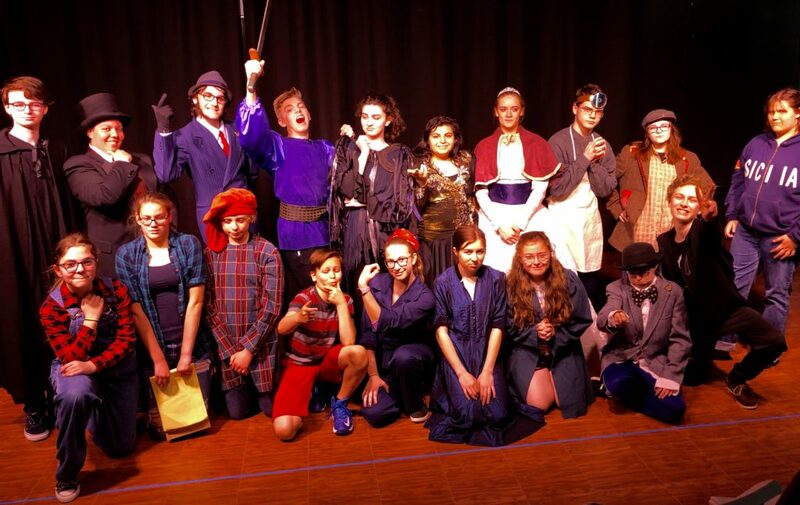 Along the way, through a variety of creative and dramatic games, students will learn theatre etiquette, develop their imagination, improve their self- confidence, and provide social interaction within an organized class setting. It’s time for the Cowboy Roundup! All of the cowboys are gathering to share their wildest tales of life in The Old West. They have some pretty tall tales to tell! In this class, each student will create a unique personality for a cowboy character to help tell this story. This play will be performed on the last day of class. 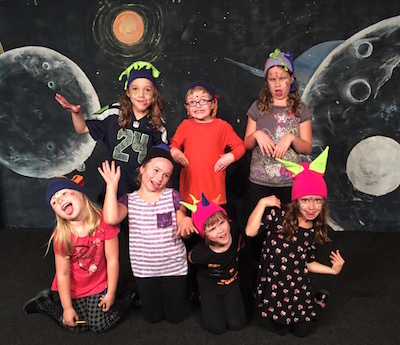 Each day of class, students will also have the chance to play fun theatre games and work on their acting skills. Musical theatre is more than just singing and dancing. It’s about performing! You don’t need to have any singing or dancing experience to enjoy this class. Just be ready to have some fun! Students will get practical experience in singing and choreography through small and large group performance pieces. This class will culminate in a one night “showcase performance” on Friday May 24th at 7 pm. This class has already started and is no longer registering. When Robin Hood is forced to become an outlaw, he steals from the rich, gives to the poor and fights the wicked Sheriff of Nottingham. Experience a set of Robin Hood adventures that have all of the familiar characters, but with a few new twists. 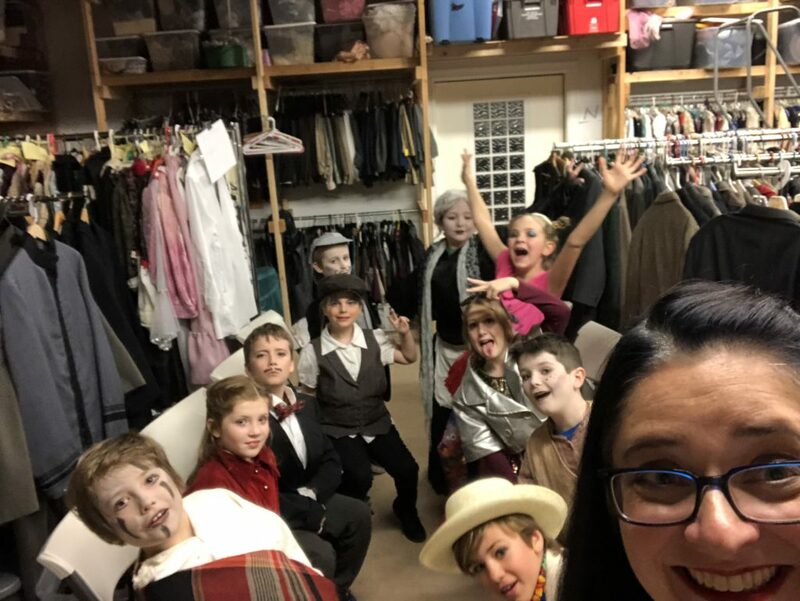 The class starts with the experience of auditioning and continues with the creation of a character, memorization of lines and a full performance with costumes and makeup. All students will receive a major role in this show that is performed for the public on May 10th and 11th at 7 pm. Every actor has a song that showcases their unique voice and personality, and this class will help them find it! The class begins by finding a song that best suits each student. Then, the musical production You Can’t Stop The Beat will be created around the selected songs. You Can’t Stop The Beat centers on a 1950’s diner with teenagers so different that sparks are bound to fly. The focus of the class will be on character and performance as well as singing. All students will be featured in this original production that is performed for the public on May 3rd and 4th at 7 pm. 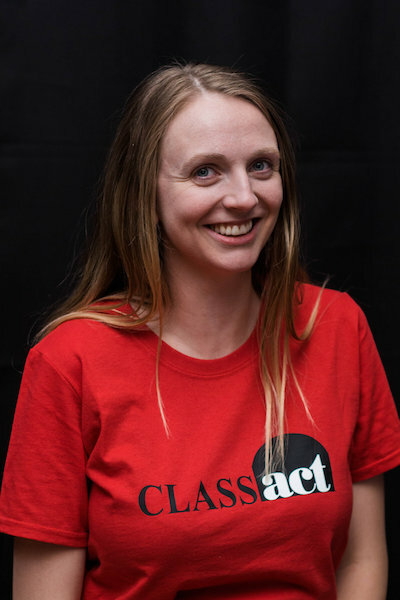 Willow McLaughlin is the Coordinator for the Class ACT program and has been teaching theatre for 20 years. 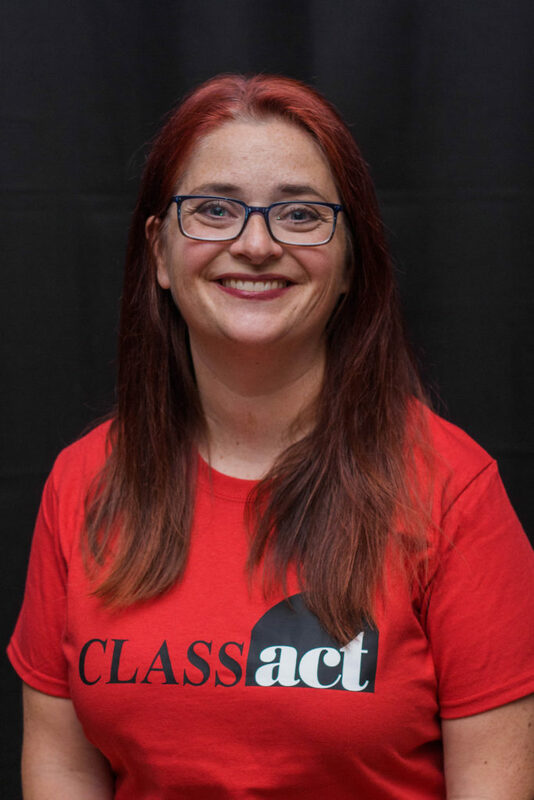 She taught Drama and Block at AMS for 10 years, and has been teaching classes for all ages in the Class ACT program since 2009. Willow also recently directed “Anne of Green Gables” for ACT’s Main Stage. Rebecca Pursley is a retired elementary teacher. She has been teaching Class ACT Kindergarten – 2nd grade classes for the last three years. She is also an active volunteer at Island View Elementary School in Anacortes. Jessica Guzik has taught drama at LaVenture Middle School in Mount Vernon for the last two years. She directed “Disney’s Alladin” and “Disney’s Mulan” for Laventure Middle School. 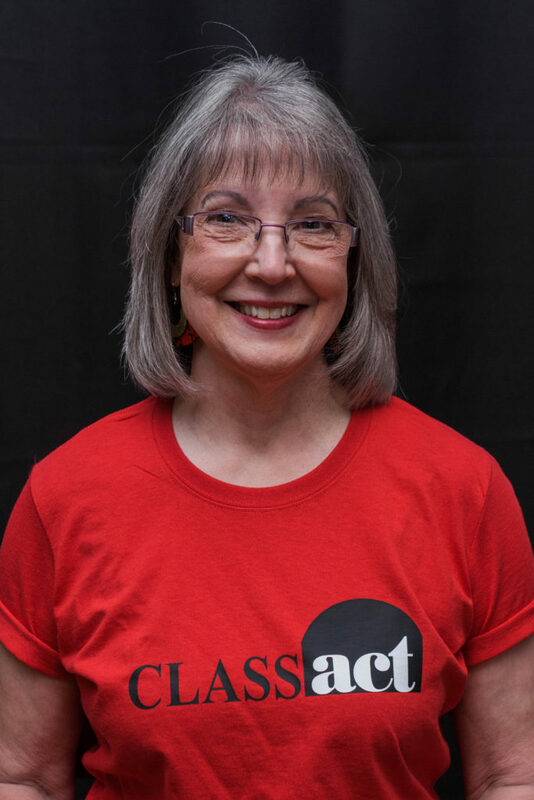 She has taught “The Wizard Game”, “Treasure Island” and “The Great Alien Escape” for the Class Act program, as well as the “They’re Playing My Song” 7th – 12th grade Musical Theatre class last year.